Raleigh's Misceo iE was reviewed by Innovation & Tech Today. 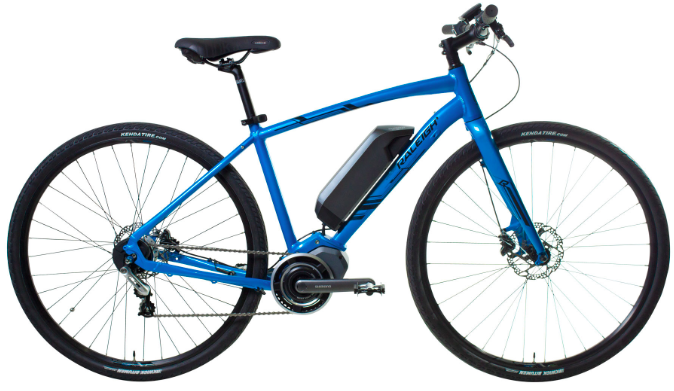 The Misceo iE was recognized for being an excellent ebike for commuters and having a variety of output settings ranging from Eco, which has the furthest range on a full battery, to High, which gives the rider the most assistance. In addition to the output range, the Misceo iE offers electronic shifting, which can be tuned to the riders preference, and a quick release front wheel making it easy to transport. To view the Misceo iE, click here.